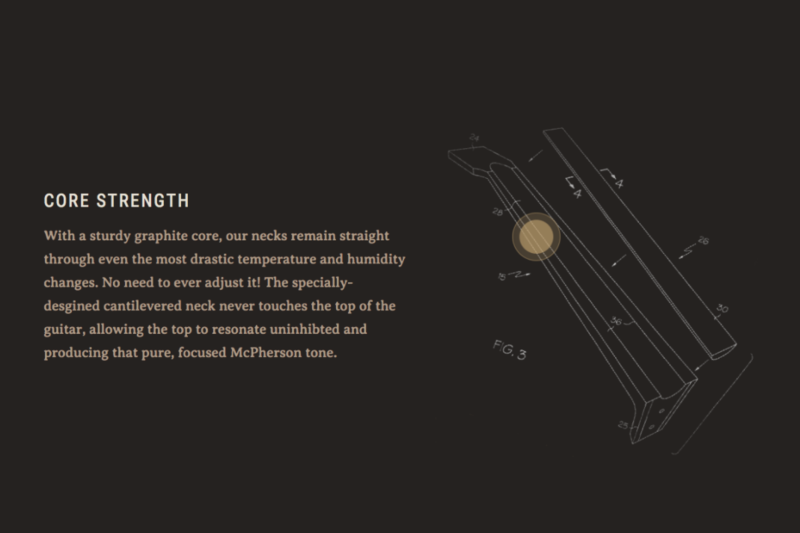 For those who know McPherson guitars, they know there’s no other guitar that compares. 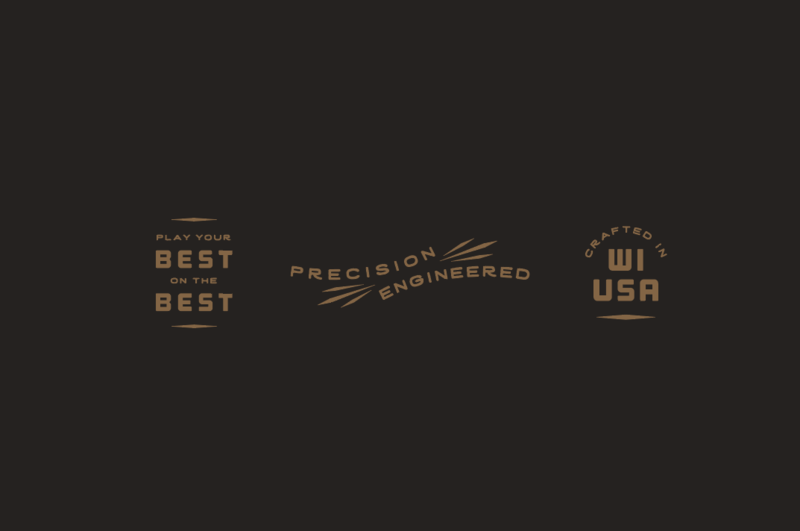 Located at the intersection of River Road and Roberts, just south of the Kwik Trip in Sparta, Wisconsin, the finest acoustic wood guitars in the world are being made. 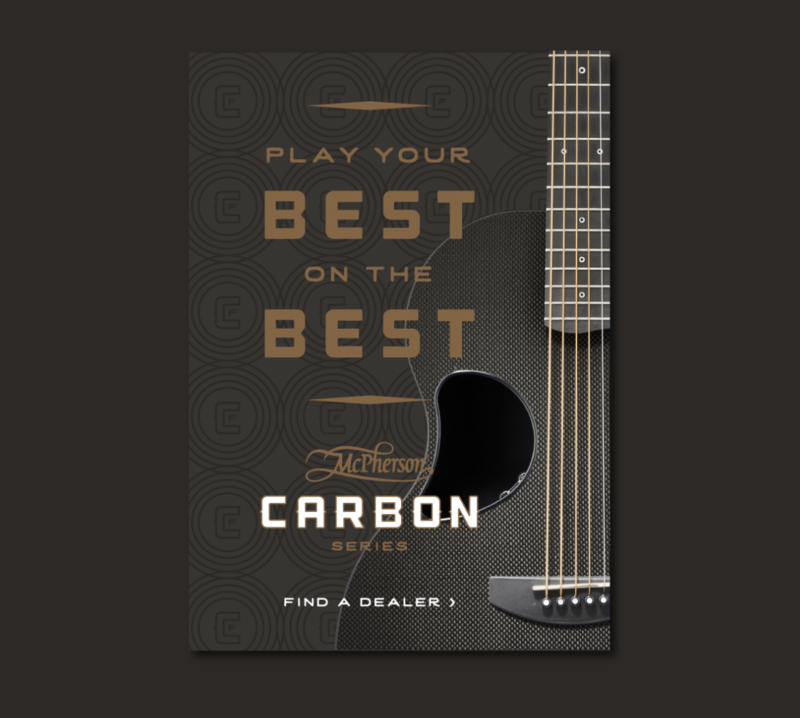 For those in the know—Underwood, Paisley and Florida Georgia Line, to name drop just a few—it’s the McPherson guitar that accompanies singer songwriters who are at the top of their game and likely their pay-grade. 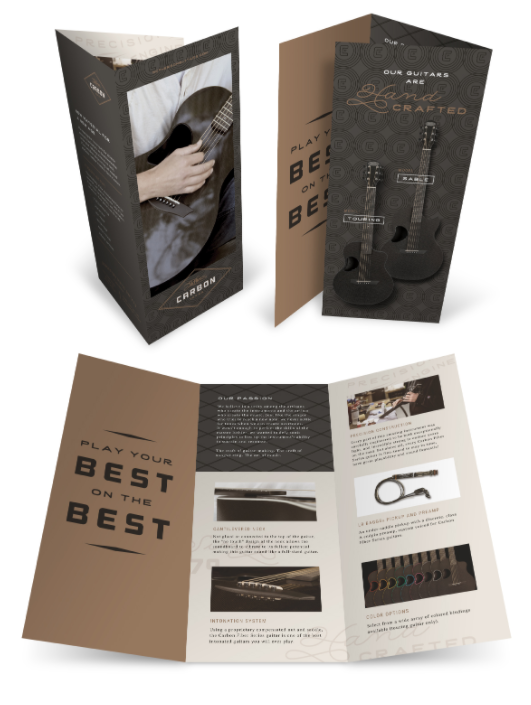 The good people at McPherson wanted to share the superiority of their craft with those of us who demand quality but might only be strumming our guitars around the campfire and have a little less in our pocketbooks. 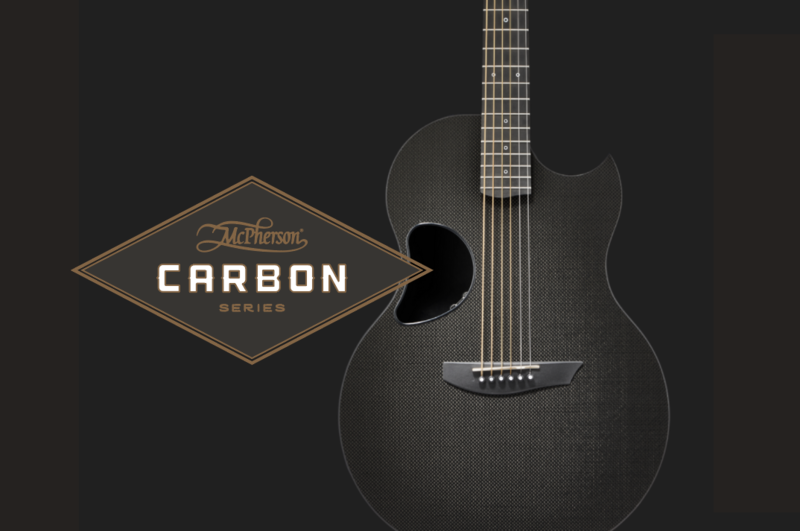 So, McPherson decided to craft a guitar made from carbon fiber and set out to tell folks like us. 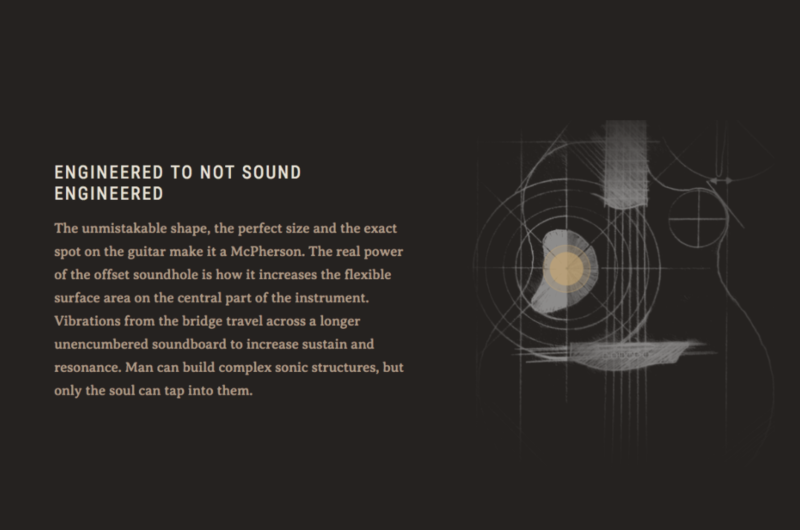 We created a new identity that leveraged the visual equities of the McPherson masterbrand. The redesigned sub-brand became more of a sister to their custom wood offering versus a distant cousin. 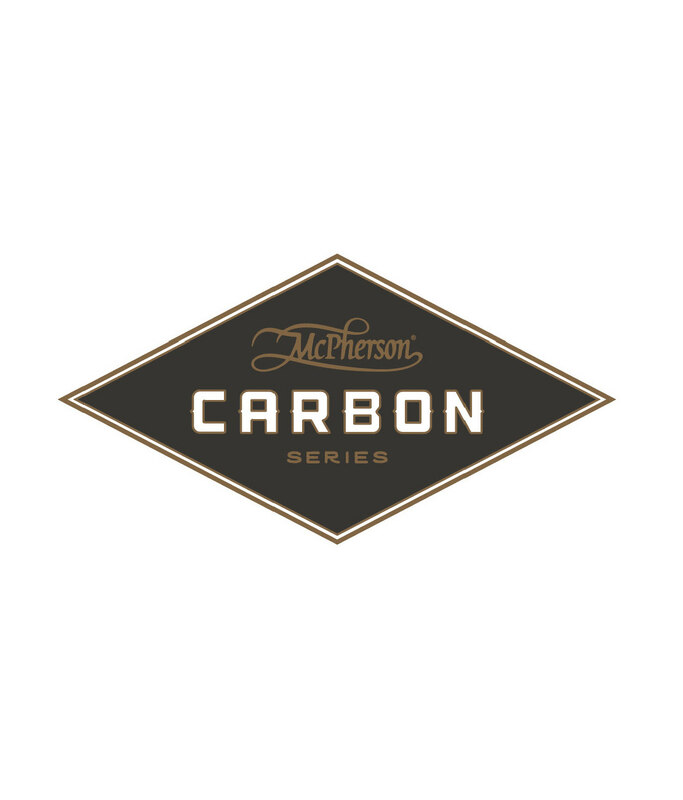 It was no longer a carbon fiber guitar from McPherson, it became a McPherson Carbon Fiber guitar. 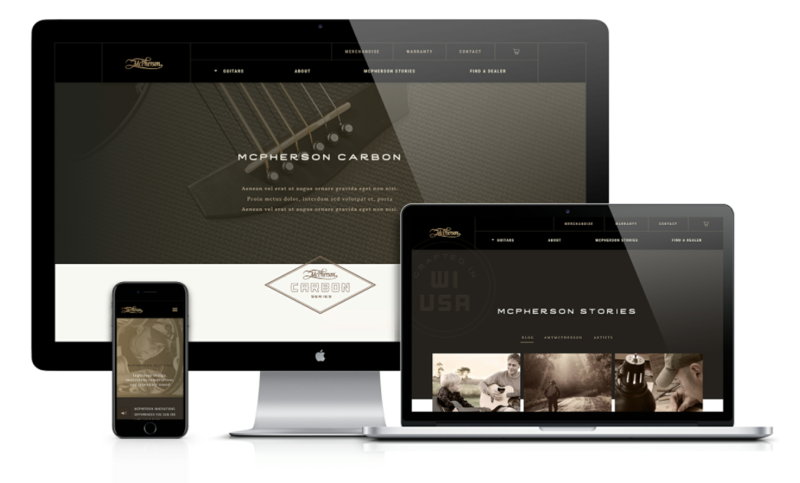 We joined the offerings on their website and in doing so created a McPherson acoustic experience to be enjoyed relative to the visitors preference. 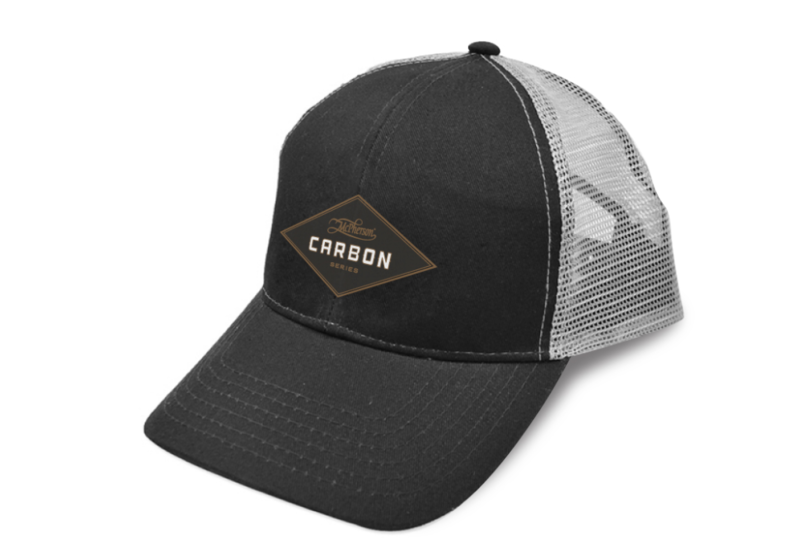 The halo effect created by this complete offering shone brightly on the McPherson masterbrand. 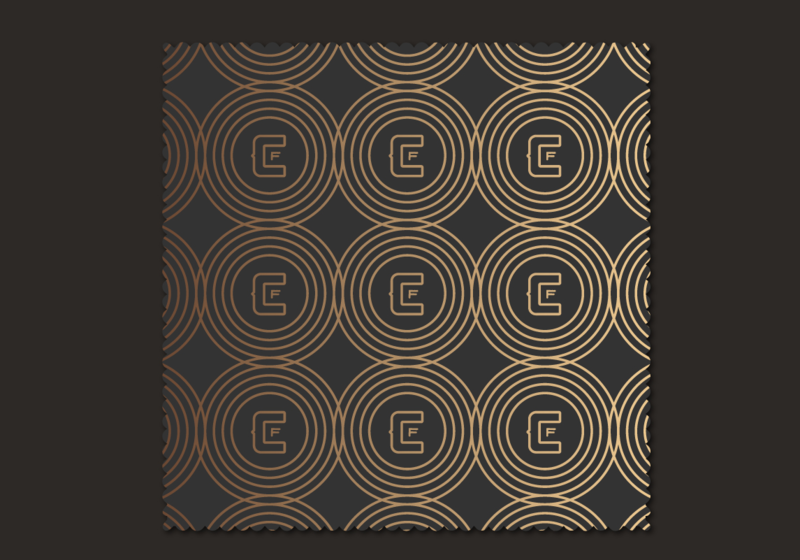 The visual alignment of sub-brand to masterbrand created a holistic experience while enhancing clarity and purpose for each. 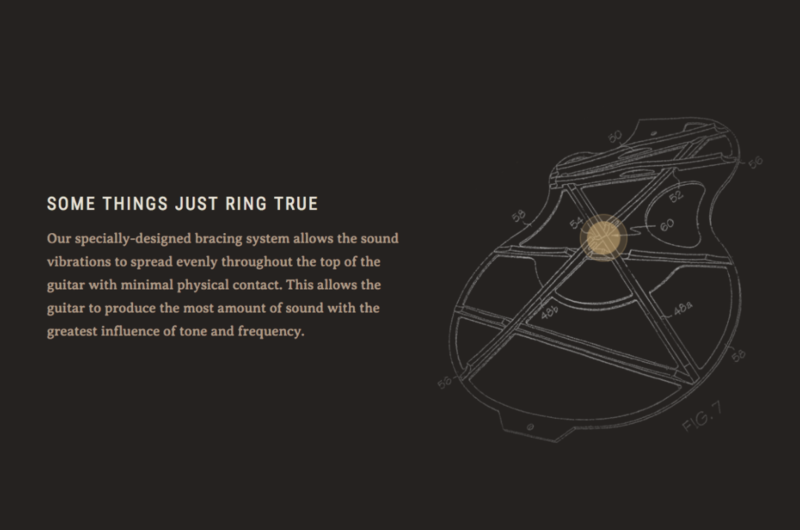 To own an acoustic guitar from McPherson, whether wood or carbon fiber, is to simply own the best… music to our ears.